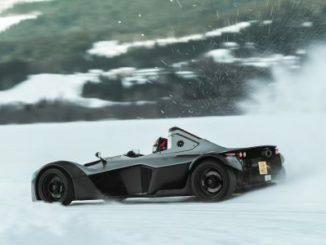 Briggs Automotive Company (BAC) is celebrating a hugely successful inaugural Mono Ice Driving Experience trip, having hit the frozen lakes of Sweden in three of its One-of-a-Kind Mono supercars. 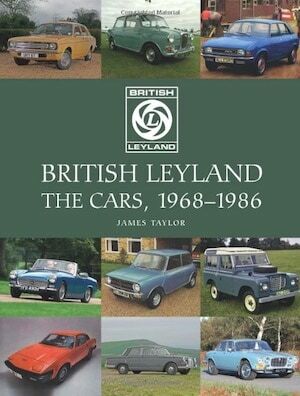 A true British success story, BAC has achieved worldwide acclaim and success for the brilliance of its driver-focused Mono and has exported into 30 territories around the globe so far. 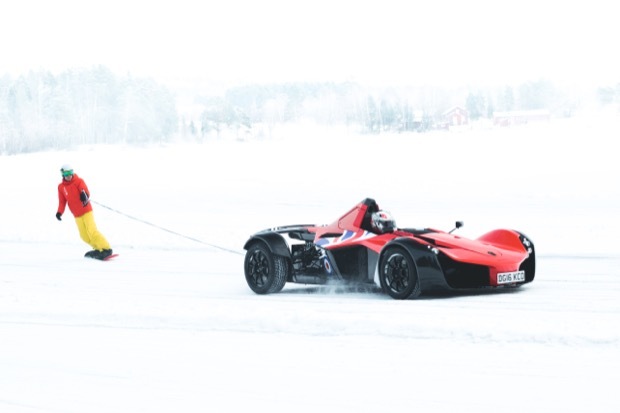 José Mourinho has mastered the art of high-speed drifting and full throttle ice driving on a 60km frozen lake at Jaguar Land Rover’s extreme testing facility in Arjeplog, Sweden. 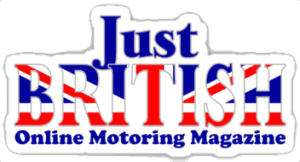 The sporting icon was testing a high-performance Jaguar F-PACE S as part of an extreme driver training experience just 40 miles from the Arctic Circle. 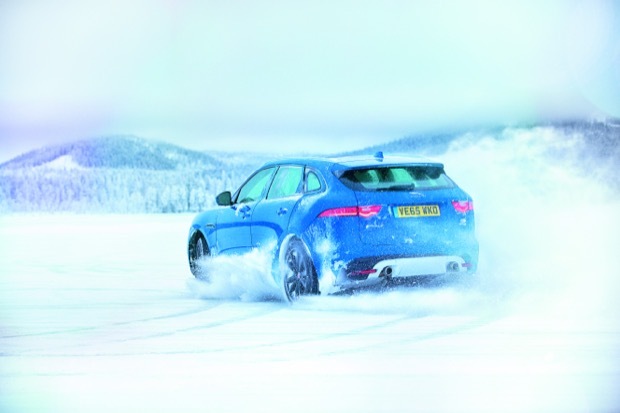 In 2017, the Jaguar Ice Drive Experience will be available to customers from all over the world.